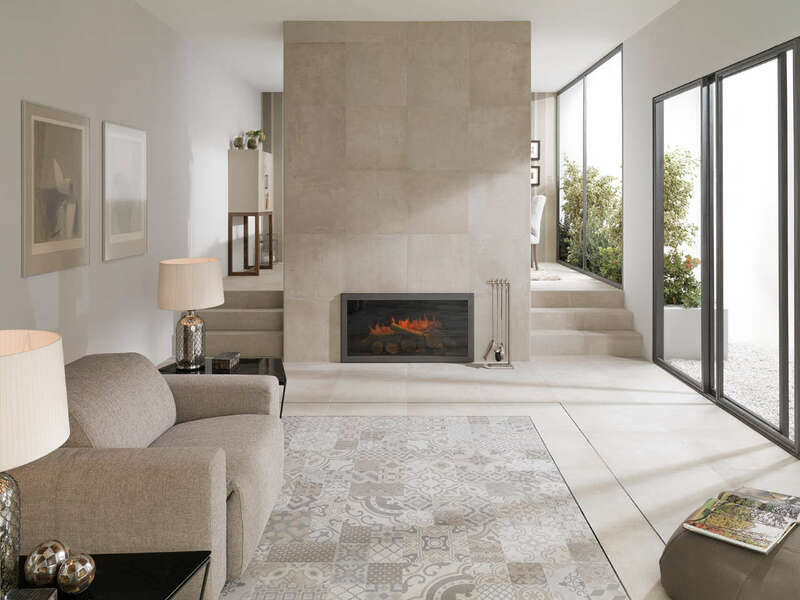 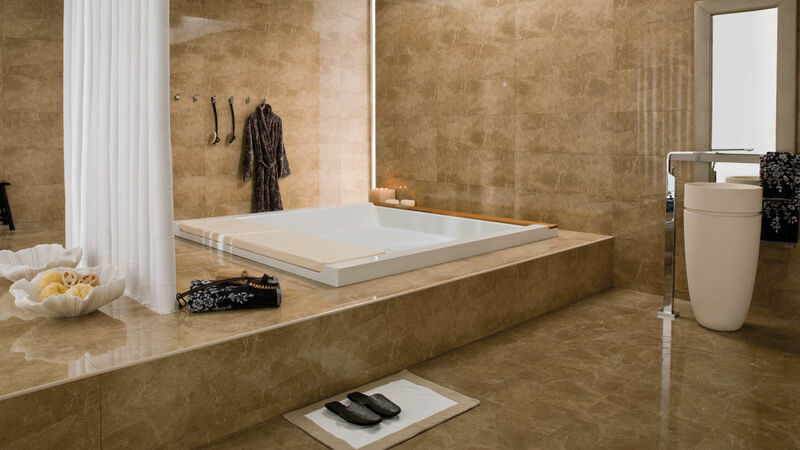 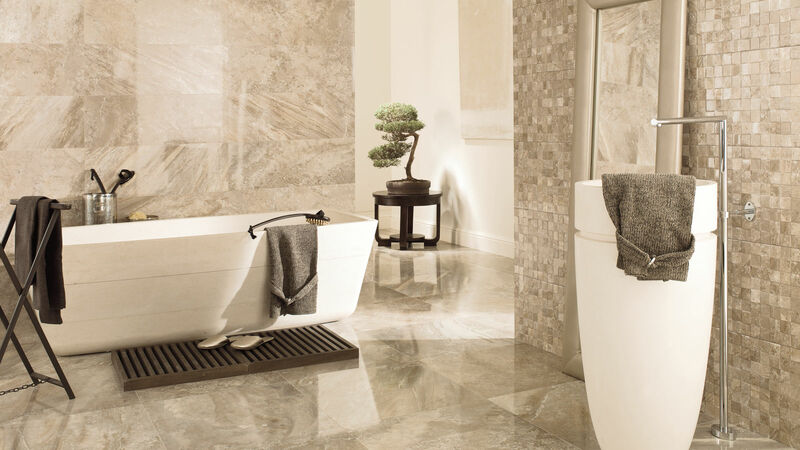 PORCELANOSA Group is one of the most important ceramics manufacturers in the world, offering furniture, kitchen and bath items, with over 400 stores in 80 countries, it’s now here in Ghana. 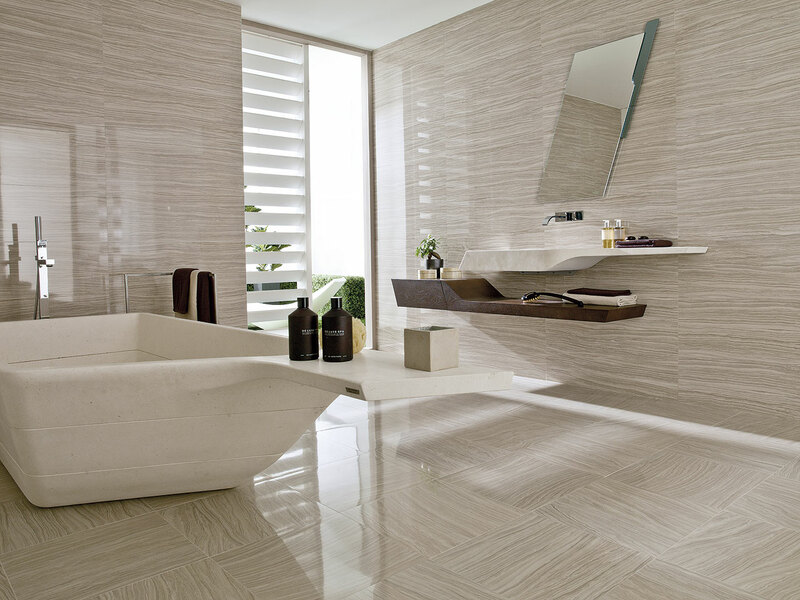 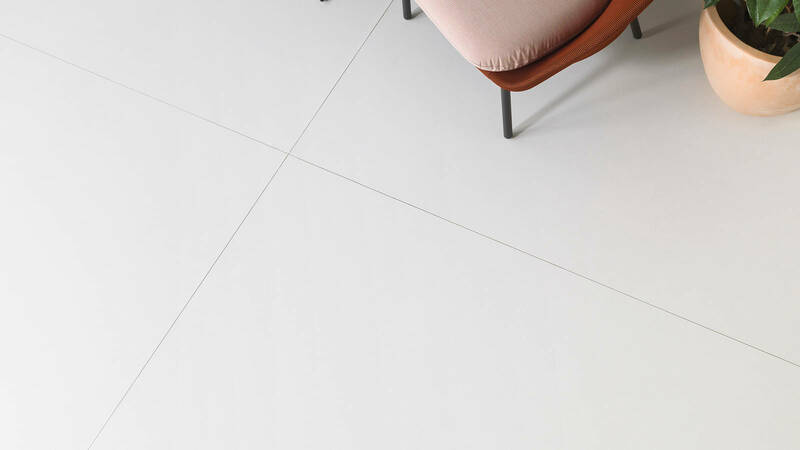 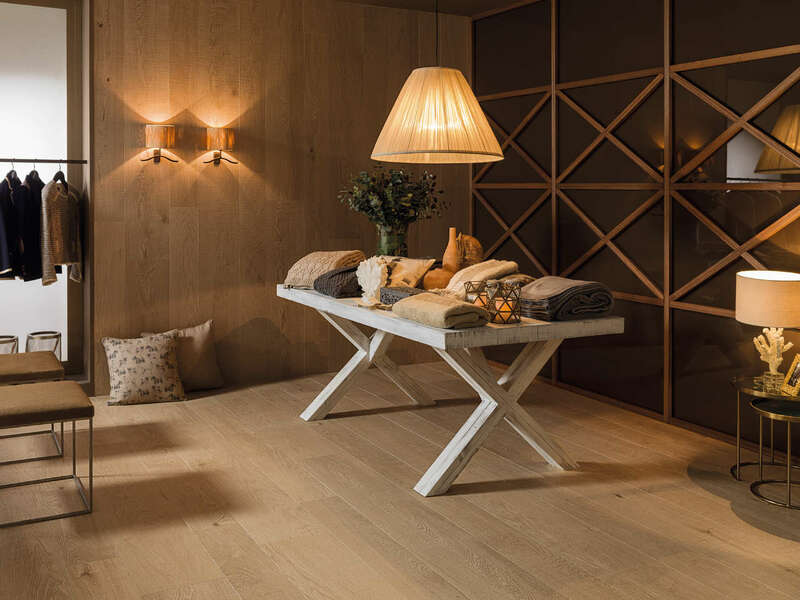 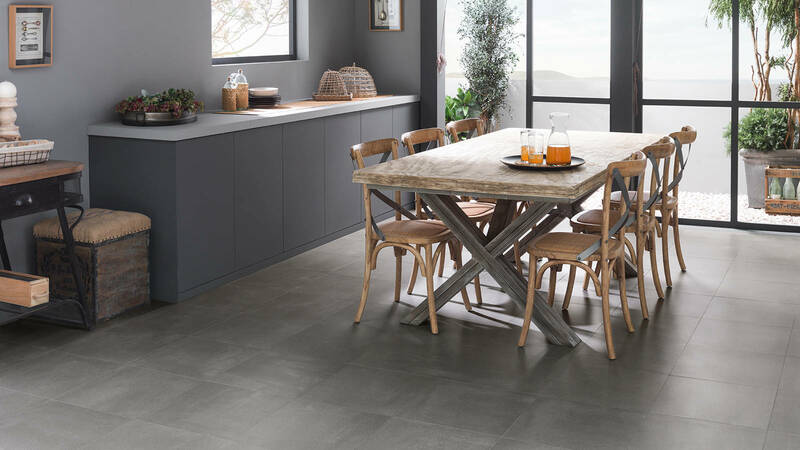 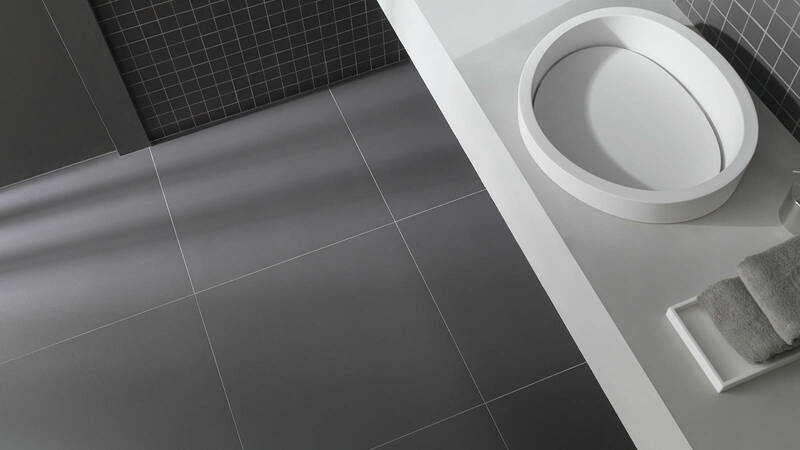 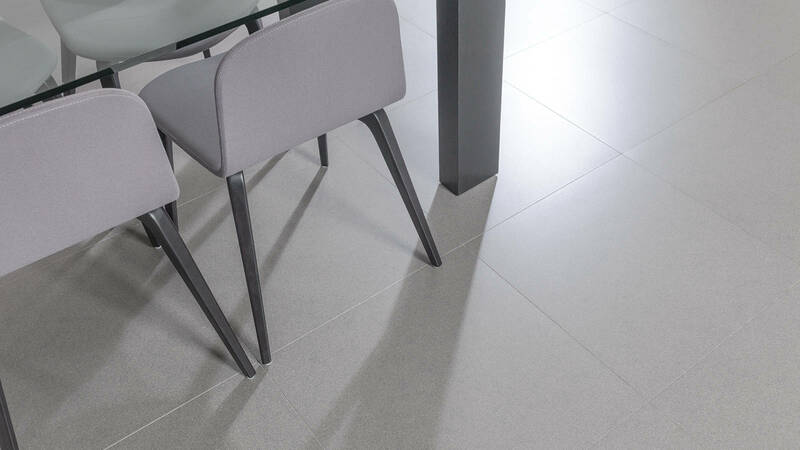 Production diversification has played a key role in the growth of a business group that started off with the production of a single product: ceramic tiles. 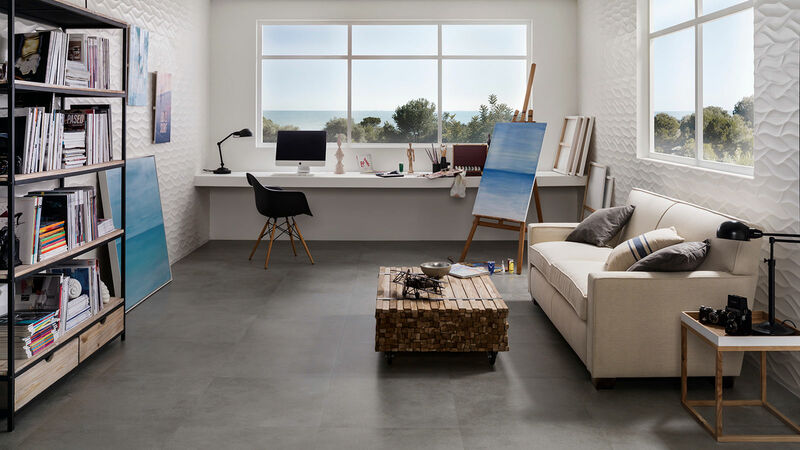 Today, the Group’s eight companies offer a wide product range that includes kitchen and bathroom equipment as well as state-of-the-art building solutions for contemporary architecture.